It’s recommended that you capture an email address in the first step of checkout so if your customer abandons at any point during your conversion funnel, you can trigger a recovery email and save the sale. 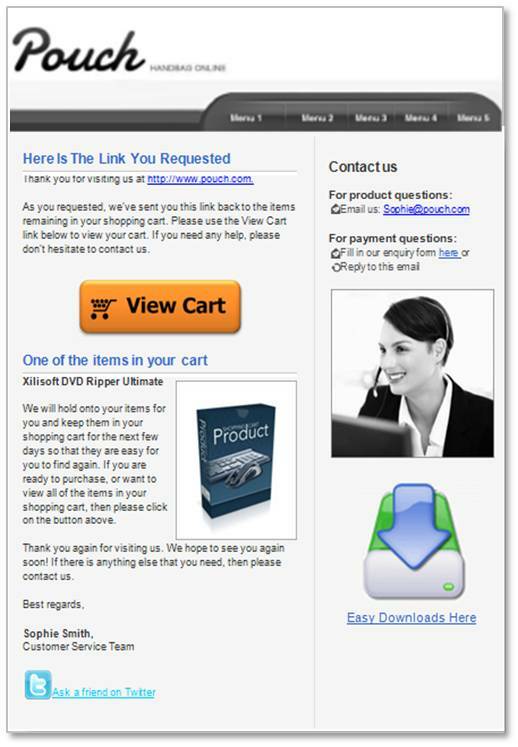 Some sites, like Amazon, make the email input the entire first step of checkout. Capturing email as early as possible is a generally accepted best practice (and one of the few sacred cows in conversion optimization). But there are situations when you just don’t have an email address to work with (think of shopping cart review page abandonment or when email field is not the first step). 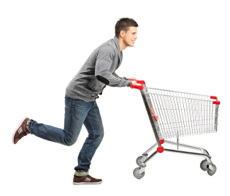 To follow up from last post Saving Abandoned Carts: The Experts Weigh In, Charles Nicholls from SeeWhy has shared a couple tips on how to recover abandoned shopping carts when you’re going email address commando. There are two basic techniques: (1) detect when the browser is closed (i.e. clicking the red ‘X’) and (2) based on a session timeout. Obviously there are abandons where the session has ended (as set by the webserver) but the visitor has not yet closed the browser. So you need to use either a timeout on its own, or a timeout and a browser-close together. Where the browser is closed, then this can be used to send an email (to the subset) without the 20 minute delay. Let’s look at both from the point of view of campaign timing. Conversion rates for retargeted ads drop off just as steeply as with email. So the advice is to serve ads as soon as you can find the visitor on another site, and be prepared to pay extra if it means reaching them more quickly after an abandon. Leads go cold, no surprise there. With retargeted advertising, you can target visitors while they still have their browser open on your site, but are comparison shopping using multiple browser tabs. 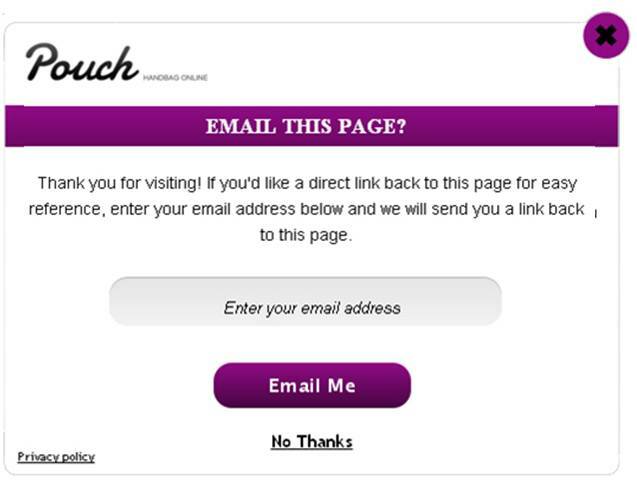 An exit light box is a very effective technique which prompts the user as they go to exit a site to enter an email address. In this case you have to use a browser-close action because a time out won’t work. In terms of timing, the email campaign should be triggered immediately because the user has requested their remarketing campaign and won’t expect to wait for 20 minutes before requesting their information.